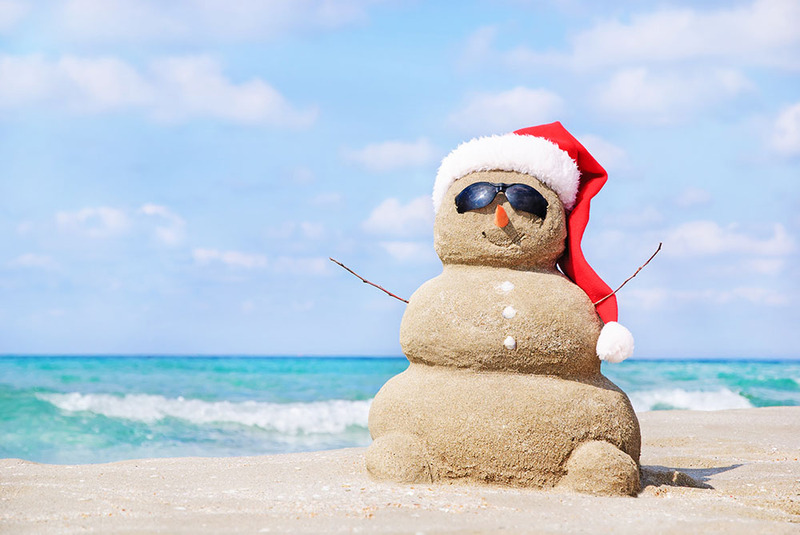 Trade in the snow for snow-white sand and scape the winter blues with these Orange Beach Christmas events. Christmas time is just around the corner and we don’t want you to miss out on holiday fun for the entire family. Discover the can’t miss Orange Beach Christmas events happening in 2018! A popular holiday destination for all ages is the ice skating rink at The Wharf. No matter your experience level, The Wharf ice skating rink is a unique experience. Skate rentals and special ticket packages are available. Tickets start at $10 and include skate rentals. For $13, visitors will enjoy the ice skating rink and a ride in the gulf-front Ferris wheel. Did you know, Santa’s Village is located at The Port at The Wharf in Orange Beach?! Well, between Friday, November 16th and Monday, December 24th it is, so you better not pout, and you better be nice if you want to grab a pic with the most popular guy at this Christmas village. Get your list ready and head over to The Port for your visit with Santa Claus! A peaceful carriage ride through The Wharf will have you in the holiday spirit in no time. 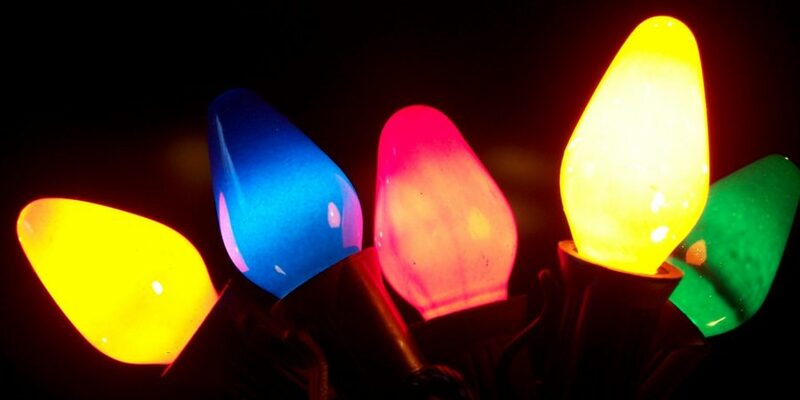 Enjoy the lights and holiday displays along the streets of Orange Beach. Rides are $25 for up to four people and $5 for single riders. Light displays, carolers, and hot cocoa, oh my! Located about an hour and a half from Orange Beach, Bellingrath Gardens in Theodore, AL has you covered for beautiful light scenes and displays this holiday season. Recognized as one of the top 10 public light displays in America by USA Today and one of the top 20 festivals and events in the Southeast by the Southeast Tourism Society, Magic Christmas in Lights is truly a can’t miss spectacle. From November 23rd to December 31st, the beautiful gardens will feature dazzling displays, live choral performances, and delicious holiday meals and hot cocoa for purchase every night. Tickets start at $16 for adults ages 13 and up and $8 for kids ages 5-12. Orange Beach Christmas doesn’t get much better than this! 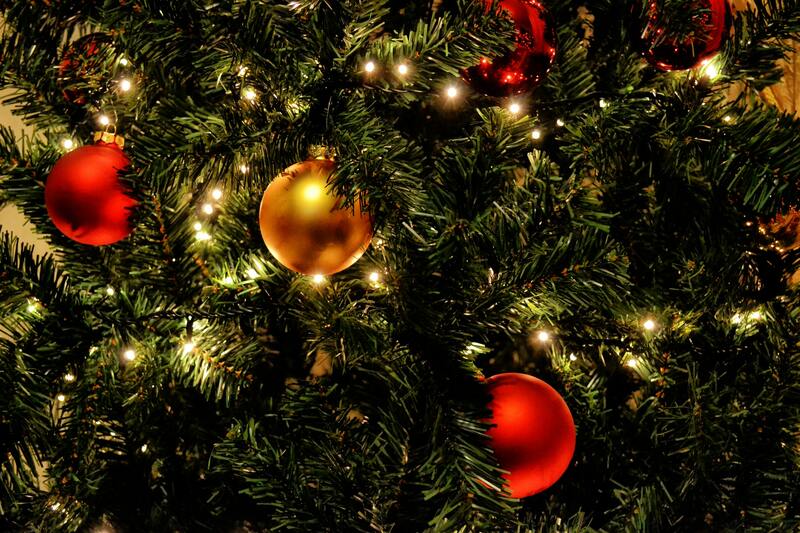 Ring in the holiday season at the Christmas Tree Lighting at The Wharf in Orange Beach. This family-friendly occasion includes cookie decorating, hot chocolate, letters to Santa, and of course, the lighting of the Christmas tree! Head to Main Street and find a spot to watch the lights glitter and sparkle. As the night concludes, the Holiday SPECTRA Sound & Light Spectacular will fill the air with holiday cheer. Find the perfect gift for someone special at the 7th Annual Merry Market Expo, at the Orange Beach Events Center at The Wharf. You’re sure to find something unique at this one-stop shop for holiday goods, apparel, local crafts, homemade products, toys, and more! Admission is free to the public. The expo begins at 9 am each day at the Orange Beach Events Center. Check out the best holiday shopping in Baldwin County. Take a short trip to Gulf Shores Public Beach for this year’s Gulf Shores Lighted Christmas Parade! Kicking off at 6:30 pm, this year’s parade will feature a plethora of Christmas attractions, floats, and more! Lighted floats, marching bands, and the holiday’s most famous characters will be on hand as they make their way down Highway 59 to Sims Park. After the parade, a celebration will kick off at Sims Park including holiday treats, pictures with Santa and snowball drop! Head to South Baldwin Community Theatre in Gulf Shores as Charlie Brown and Snoopy come to life for a two-weekend performance of A Charlie Brown Christmas. This holiday classic will feature the entire Peanuts gang in a special stage performance. Tickets start at $15 for adults and $9.95 for students. For the second year in a row, the Jingle Jubilee Kids Crafts Day at The Port at The Wharf in Orange Beach will let kids use their Christmas spirit to create homemade crafts, jewelry, ornaments, cookie decorating, and much more just in time for the holidays! Several shops and restaurants along The Wharf will feature their own crafting stations from cookie decorating to coloring contests and ornament making. There will also be store specials, a coloring contest, and live music throughout the day. You and your little one(s) will not want to miss this! Head to the water to enjoy this unique Christmas parade in Orange Beach! The 33rd Annual Christmas Lighted Boat Parade will have everyone in the Christmas spirit with glimmering lights adorned to over 45 different vessels like sailboats, kayaks, and more. This coastal Alabama holiday celebration is a can’t miss event. Be sure to find a seat along the Intracoastal Waterway or along The Wharf. You can never have enough Christmas parades, and Happy Howlidays Kid & Pet Parade may go down as the most adorable Christmas parade around! Dress your furry family member in their holiday best, then visit Main Street at The Wharf for the 2 pm parade. Humans are encouraged to dress up too! After the parade, kids’ activities will be available including a bouncy house, face painting, and a live DJ spinning the holiday hits. The Baldwin Humane Society will also be on hand for pet adoptions and donations. Don’t miss this festive Orange Beach Christmas event! For 12 days only, exclusive deals and one-day-only specials will be available at various shops at The Wharf! Get great savings and special gifts starting December 13th, and runs through December 24th. Find the perfect gift for someone special or as a gift to yourself. No matter what you’re looking for, The Wharf is sure to have it during the 12 Days of Christmas Shopping! Taking an Orange Beach getaway? Learn more about our Orange Beach luxury condos and rentals, perfect for an off-season vacation.